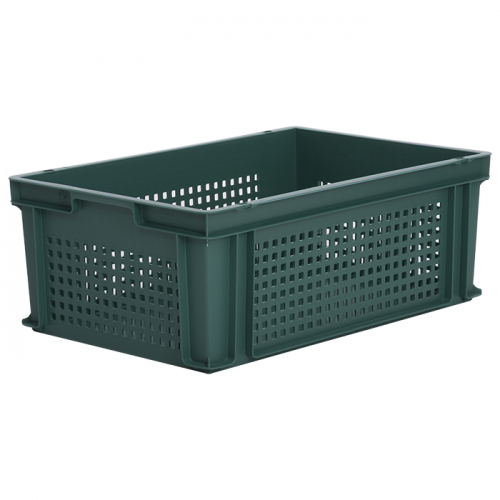 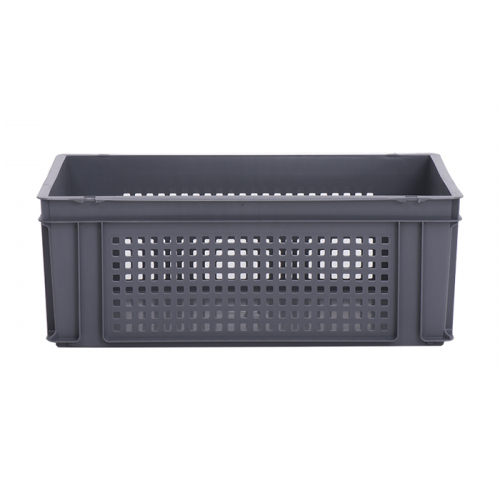 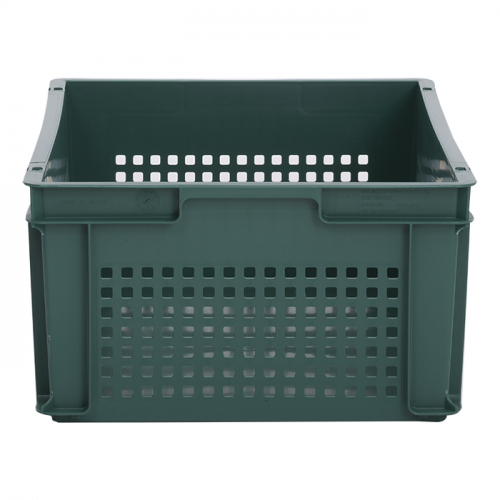 Suitable for use in food-related environments such as supermarkets, warehouses, factories and garages, this container is available in a variety of colours and with an optional lid. 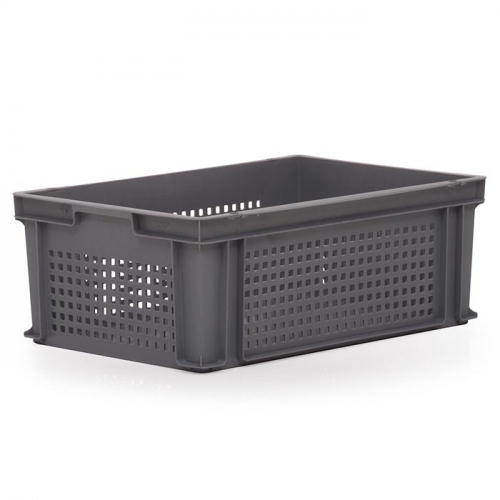 It features perforated sides and a solid base to allow its contents to be well ventilated while still maintaining its durability. 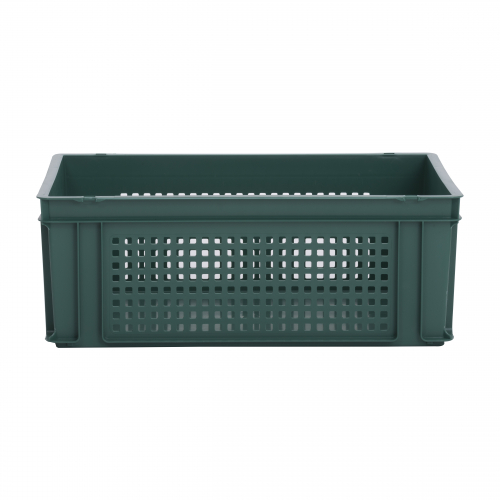 The colours in which this container is available include: green or grey. 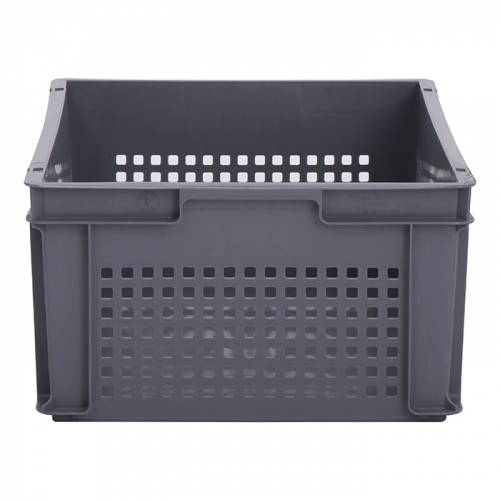 Various colours allow multiple containers to be designated to specific contents and ensure the multiple containers and their contents can be easily and quickly identified. 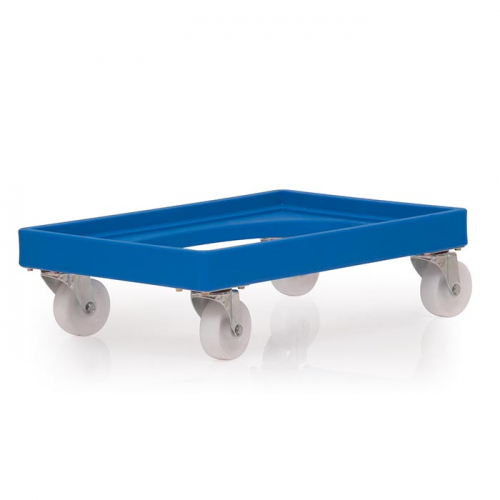 For more colour options, please contact our sales team: sales@kingfisherdirect.co.uk or 01777 858009.